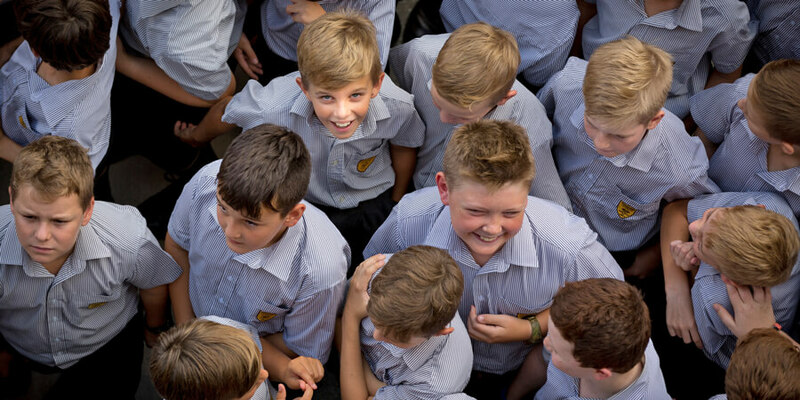 Padua’s pastoral care program operates throughout the College, involving every young man from Year 5 to Year 12. It focuses on recognising and rewarding achievement, effort and excellence, and ensures all students have an equal opportunity to develop their full potential. 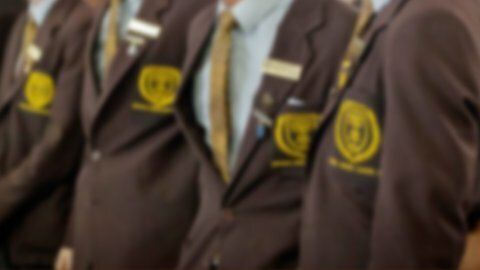 As a Franciscan College the expectations for the behaviour of students are based upon the Gospel teachings of peace and goodwill to all. In the College each boy belongs to one of six Houses: Beirne House, Boyd-Boland House, Grigg House, Kirby House, Mitchell House and Odoric House. The names of the Houses honour six prominent Friar teachers who have taught or are teaching at Padua. The six Houses at Padua help shape the College’s vertical approach to pastoral care. Our vertical pastoral care structure enables the grouping of younger and older students together in a long-term relationships with their Pastoral Care teachers. Each Pastoral Care group in years 7 to 12 is House-based and consists of approximately 17 to 20 students, with 3 or 4 students being drawn from each of the six year levels. Students in years 5 and 6 are valued members of their house and remain in age-appropriate year level Pastoral Care classes on the Greccio Campus. Vertical pastoral care encourages the development of a professional, courteous and respectful relationship with the Pastoral Care teacher and aims to provide one point of contact for a family during their young means time at the College. Having daily contact with the student over an extended period, the Pastoral Care teacher is in an ideal position to get to know families and to share in their growth as a Paduan. The vertical Pastoral Care system also provides an instant ‘buddy system’ for the boys in their class.